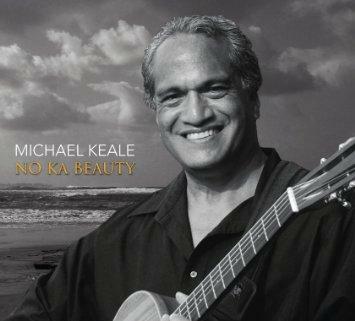 Michael Keale, or Mike, as he likes to be called, is part of a legendary musical family. His uncle was Moe Keale and his cousins were Israel and Skippy Kamakawiwo`ole. His latest release is called “No Ka Beauty” and he stopped by Kanikapila Sunday on July 12, 2015. 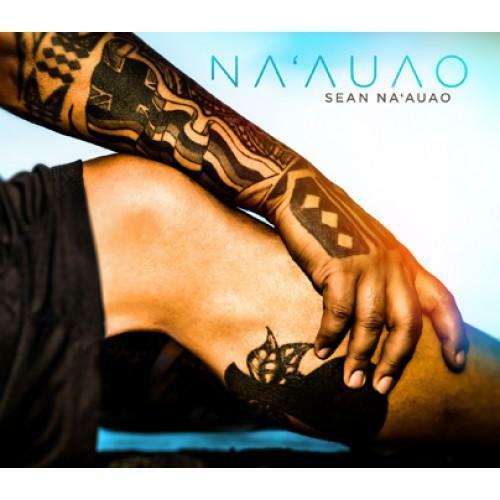 The entertainer and producer talks about his latest album, “Na`auao,” and his decision to return to exclusively performing Hawaiian music. 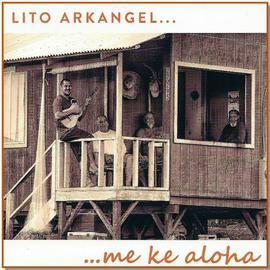 Hear the complete Kanikapila Sunday interview from September 29, 2013.